Real fantastic home theatre with all attributes is available only to few people. It takes to be not only wealthy man, but also a great fan of films and music and also a resolute when it comes to the realization of such a conception of cinema. That is not the only limitation. 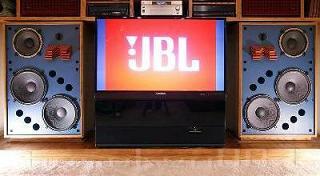 System of reproduction cannot be placed even in a big apartment. 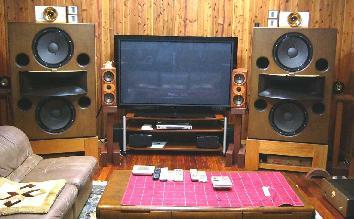 Special condition for this type of system is especially equipped large space with high quality acoustic adapted walls. 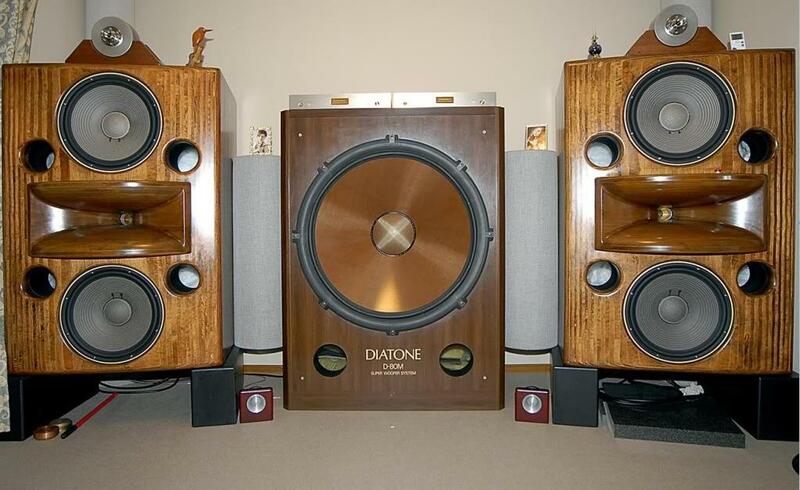 This is not Hi-End anymore. This is something much more. 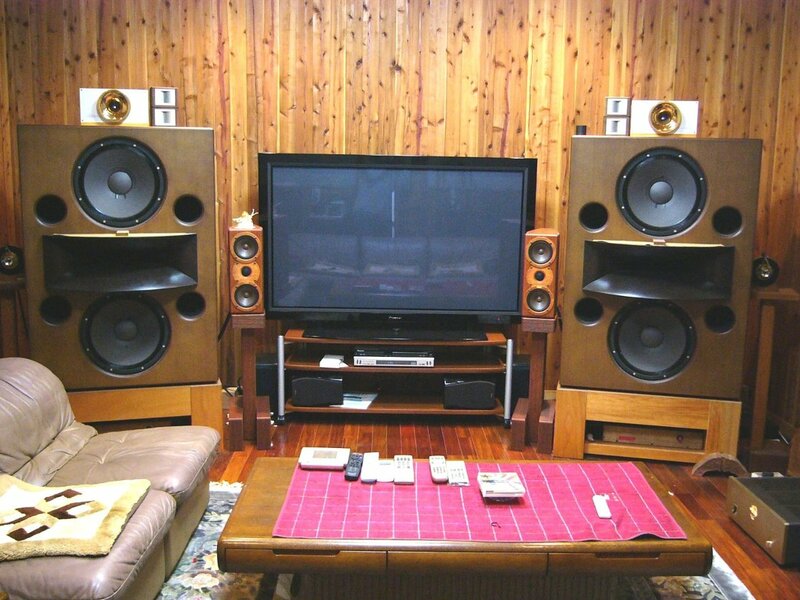 The owner of that system can only be a man who admits only professional studio audio and video equipment. 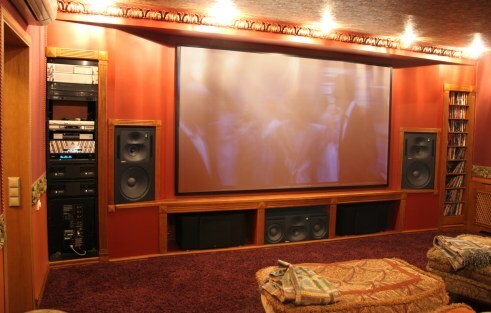 A more appropriate term for home theatres of such characteristics is Professional edition and its best representatives are Ultimate studio. Hello! I'm very glad to see you. 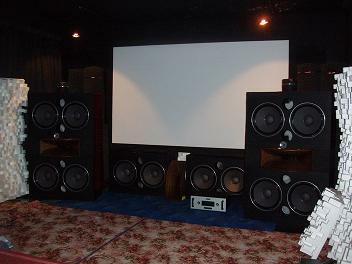 This site is dedicated to home cinema of the highest category on the basis of professional studio components. 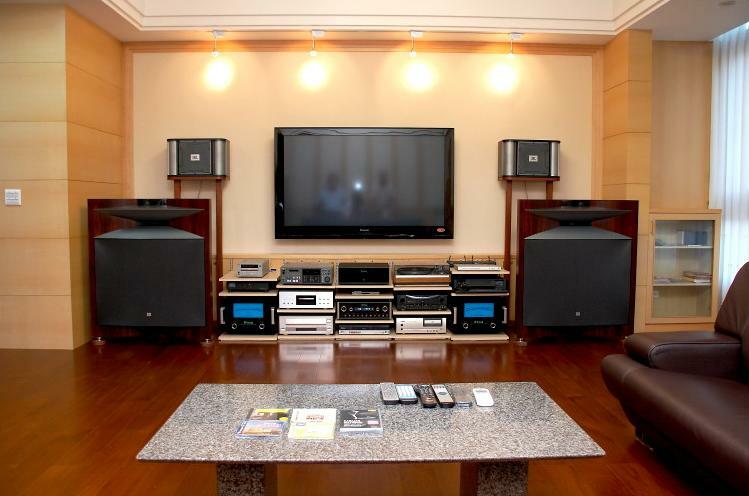 Here you can find out many aspects of the studio sound reproduction, about the appliance of these techniques to home conditions and many other important things related to finalized home cinema completes. 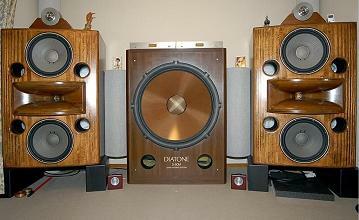 But most of this entire site is able to reverse the relationship to technology of most precised audiophiles. 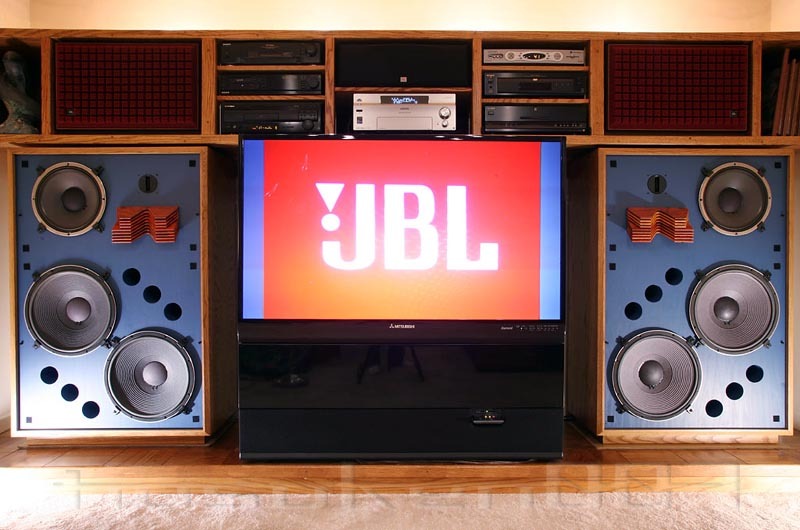 I will tell you all about it so that you can get, with the same amount of money, quality sound 3-5 times better than the simple home technique purchase. Stage Accompany - That's How Music Should Sound!